2019 Memberships are now open, and if your are an existing Baldivis Pony Club member you would have already received an email from our club secretary. This year we will be using the My Pony Club database to renew your membership online, instead of the paper applications used in previous years. 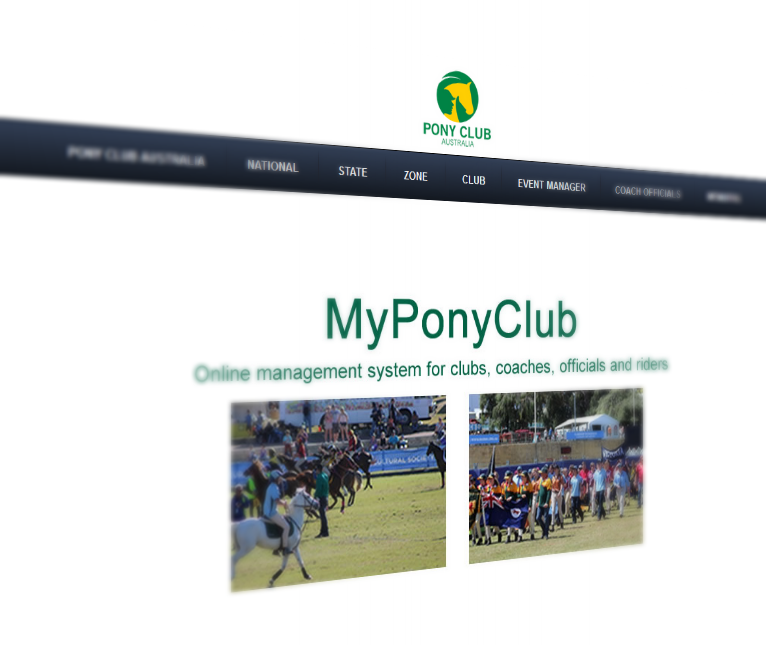 This new system was rolled out by Pony Club Australia to make the enrollment process more convenient for our members and easier to manage for our club. All members can can renew or apply for membership from home at any time. We will still hold an enrollment day, so you can come and meet other members, purchase uniforms and, if needed, we can help with your online enrolment. We suggest you don’t leave your application for too long members, as you know places are limited and we have new members wishing to join. 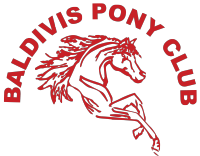 For those of you who are thinking of joining Baldivis Pony Club for the 2019 season, we would love to hear from you. The application process is just as easy and we have prepared a tailored set of instructions to help you through the process. Our club does have limited places, and we can’t always accept everyone, so take the time to contact us first to avoid disappointment. Please use the CONTACT US link on this site to drop us a message and let us know a bit about yourself, and you’ll find the application process instructions below.